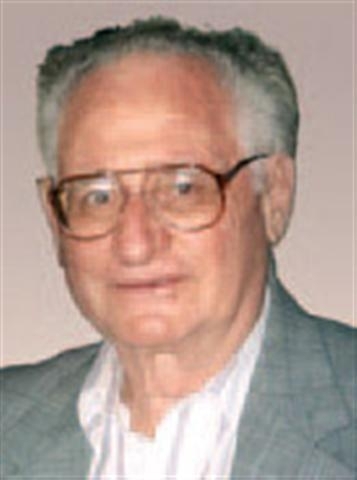 Dr. Arnold Zellner, ARE adjunct professor, passed away on Tuesday August 10, 2010 at the age of 83. He was one of the great thinkers of our times, a wonderful person, and a major contributor to the ARE department. 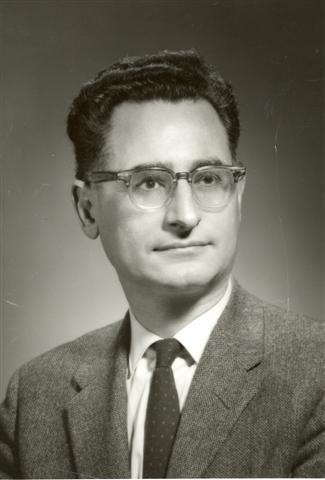 One of the world's foremost econometricians, he was particularly known for his pioneering work in Bayesian analysis, systems of equations, time series analysis, as well as his work in applying his revolutionary techniques to data. 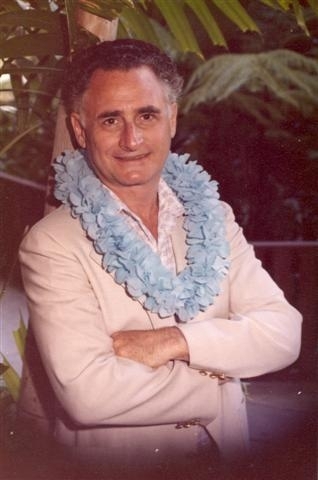 He was born on January 2, 1927 in Brooklyn, New York to Ukranian immigrants, Dora Kleiman Zellner and Israel (Sam) Zellner, who, along with a loving Grandmother, reared Arnold, and his older brother Norman, with a great appreciation for the American freedoms and opportunities denied to citizens of their native country. Arnold attended Harvard University on a scholarship, earning a Bachelors degree in Physics in 1949. Upon completing his tour of duty in the Army, he used his GI Bill benefits to attend the University of California, Berkeley and earned a Ph.D. in Economics in 1957. He held appointments in the Department of Economics at the University of Washington (1955-1960) and the University of Wisconsin (1961-1966) before accepting an appointment as the H.G.B. Alexander Professor of Economics and Statistics at the University of Chicago, Graduate School of Business (1966-1996). Since retiring in 1996 from the University of Chicago, he has been a frequent lecturer throughout the world and a frequent visiting professor in the Department of Agricultural & Resource Economics at his alma mater, College of Natural Resources, the University of California, Berkeley.